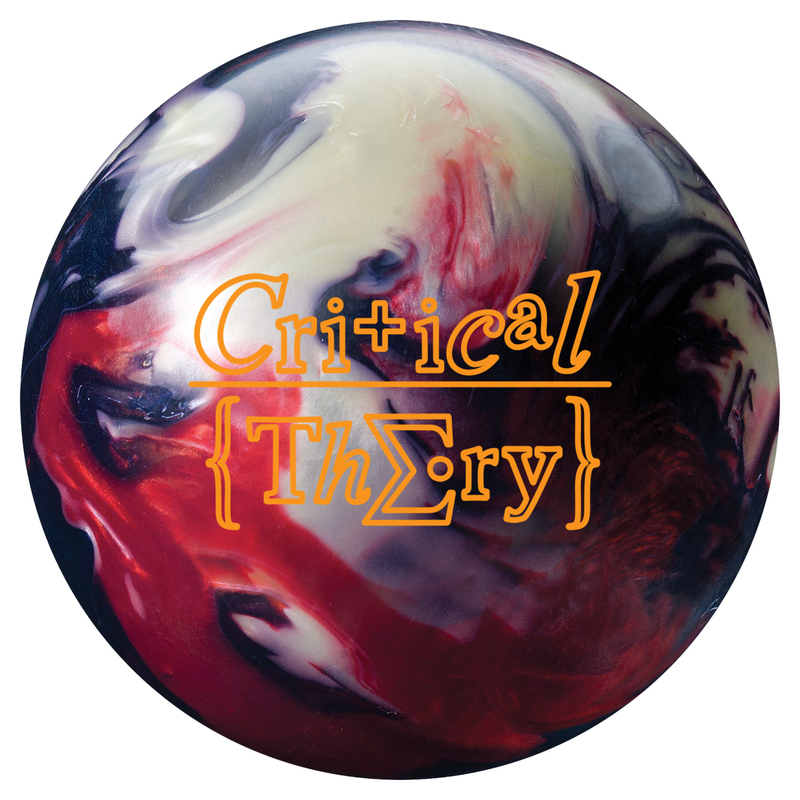 Check out the latest Theory in the Crown Line, the Critical Theory! This is the first pearlized Insight coverstock. They initially introduced the solid with the Triliptic core with the Theory. Then they added the Infinite Theory, introducing the hybrid coverstock. 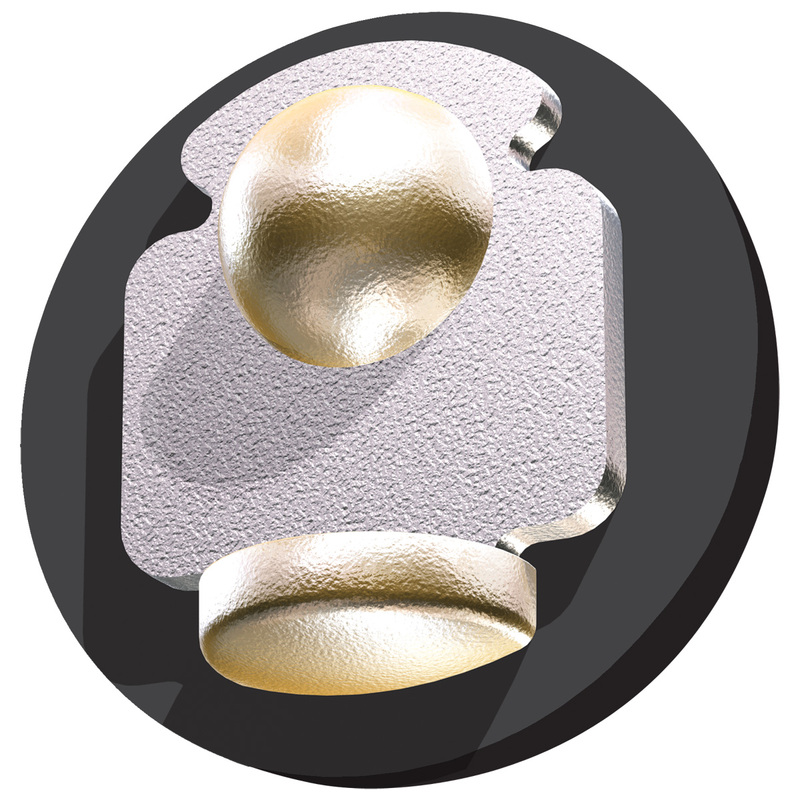 So it was inevitable with the Mutant Cell Pearl being the the only pearlized ball in the Crown line and it was using the Nucleus II core, that the current big performance core would receive a pearl version. It will be finished in 4000 abralon allowing the pearl to have some teeth, rather than the typical high polish. Once we get a chance to test it, we will have a better idea what it can do, but common sense will tell you it is meant to be cleaner through the heads and generating a bit more entry angle than the Infinite Theory. The Critical Theory will be available Aug 9, 2011. Moving on to the Sword Line, the Outlaw and Bandit will be introduced. These two balls the Outlaw and Bandit, are replacing the Nomad solid and Pearl. While some may be disappointed the Nomads are going away, the Nomad Dagger continues for now and it’s a fantastic ball. But they are introducing a new cover called Inception which has a 10% increased Ra from the previous cover. It just means the surface will have a bit more bite. 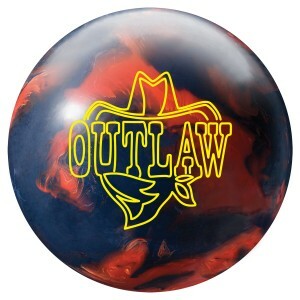 The Outlaw is the solid and comes 2000 grit sanded. The Bandit is the pearlized version and comes in the ubiquitous 1500 grit polished finish. The Caliber core is also new and has a 2.57 RG and .048 differential for a 15lb ball. It will create some lope with good strength. 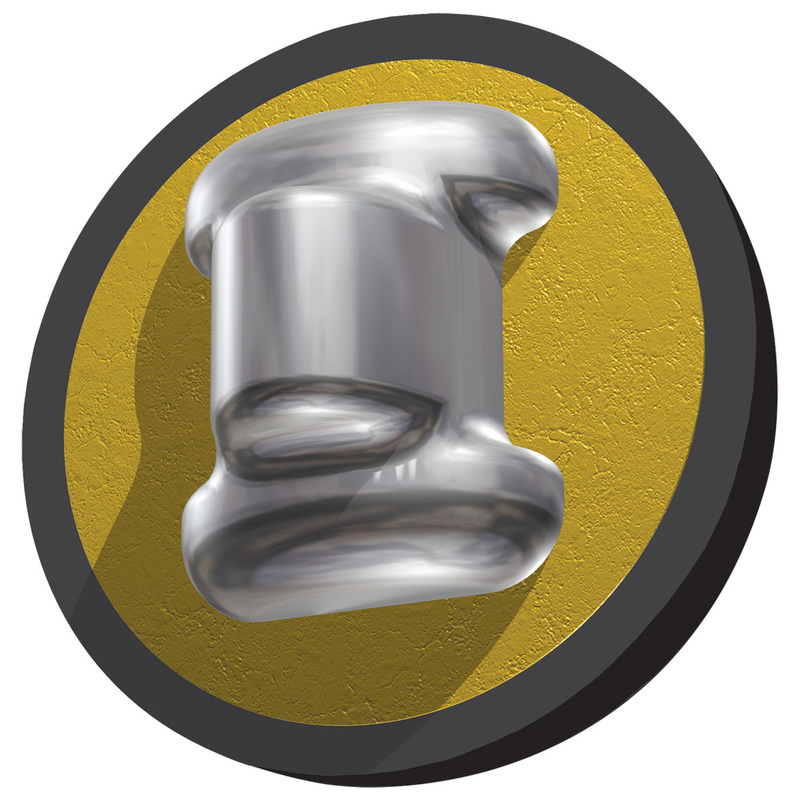 Roto Grip claims a 12% increase in energy transfer from the previous core, meaning more pin action. We’ll see how it works when we test them but if they are anything like the previous offerings in the Sword line, they should be great values. 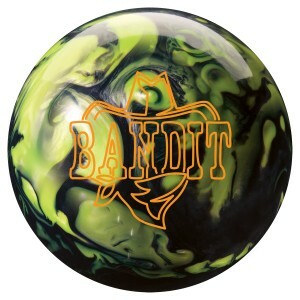 Both the Outlaw and Bandit will be available Aug 9, 2011. What are they getting rid of? As mentioned previously the Nomad and Nomad Pearl are discontinued. In addition, the Dark Star has been pulled. That was a very good ball with a unique controlled motion for drier conditions so it will be interesting to see what will fill that slot.